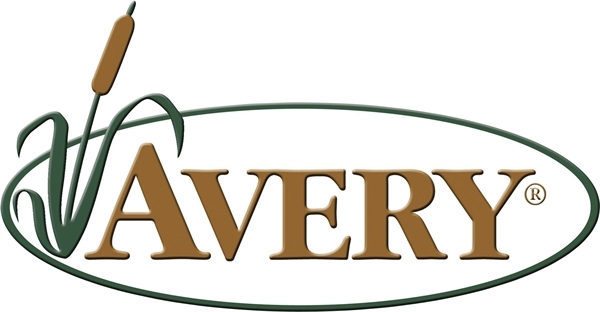 The new 3-D Killer Ghillie Pants by Avery Outdoors Greenhead Gear GHG gives you awesome flexibility in the field. Your blind goes where you go. Lightweight and compact. 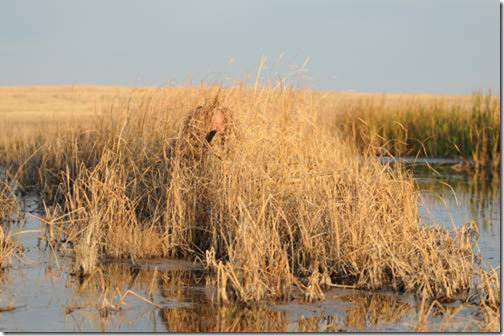 They are perfect for cattail sloughs, Marshes, River edges, Prairie Grass, Corn, Wheat, Barley. Buckbrush, Timber, and much more. Blend into Natural Surroundings better than ever. Perect for waterfowl, big game, predator hunting, and photography. 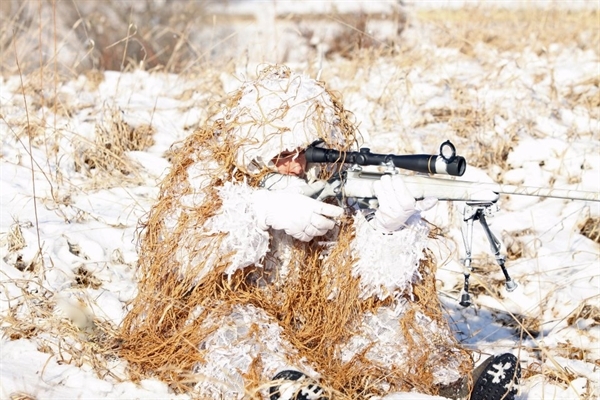 Even the wariest wildlife will never know you are there. 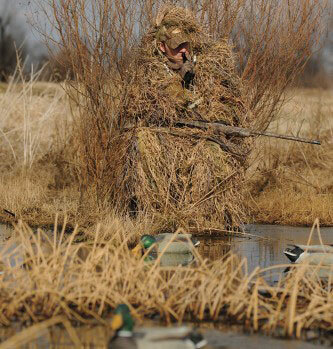 These Killer 3-D Ghillie Suits by Avery Outdoors Greenhead Gear GHG are awesome! These suits can be customized by adding more Killerweed of your choice. There are 9 new colors! Choose All terrain, Open Country, or Snow.